Colors P85 FRP Lock Remove & Bypass. 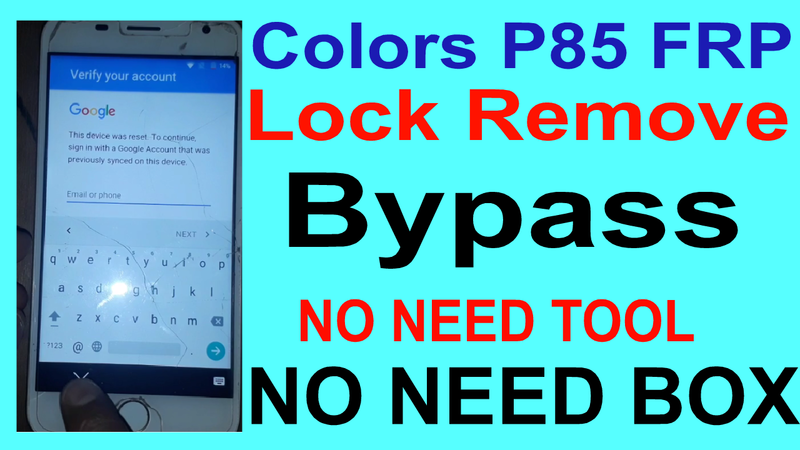 Colors P85 FRP Lock Remove Required File. Colors P85 FRP Lock Remove Method. 2# Go to keyword setting. 3# Go to text correct. 5# Add some words and select all. 12# Go to setting and remove logine gmail. 13# Now your phone frp lock remove done.